Many of us are working our side hustles, trying to do all we can to figure out this whole business world by trial and error, experiencing more failures than successful moments, and a whole lot of tears about how on earth we will be able to do this with no a clue as to where to start. Let me tell you about a seriously awesome new online workshop hosted and directed by Lindsey Johnson of Verity & Co. You NEED to check this out. Lindsey is a mover, shaker, and dreamer - just like you and me. This mama of three has been hustling her whole life and now has found direction and purpose guiding and supporting small businesses, as well as entrepreneurs, in their journeys to success. From website design, to branding, to so much more, Lindsay is your gal to move forward in your business, and from an honest and intentional way. She has built her own small business called Verity & Co and she’s doing all she can to uplift and encourage women (and men) in their paths to follow their dreams. Understanding the importance of family first, staying true to your calling and overall self, she’s about to become your best friend. 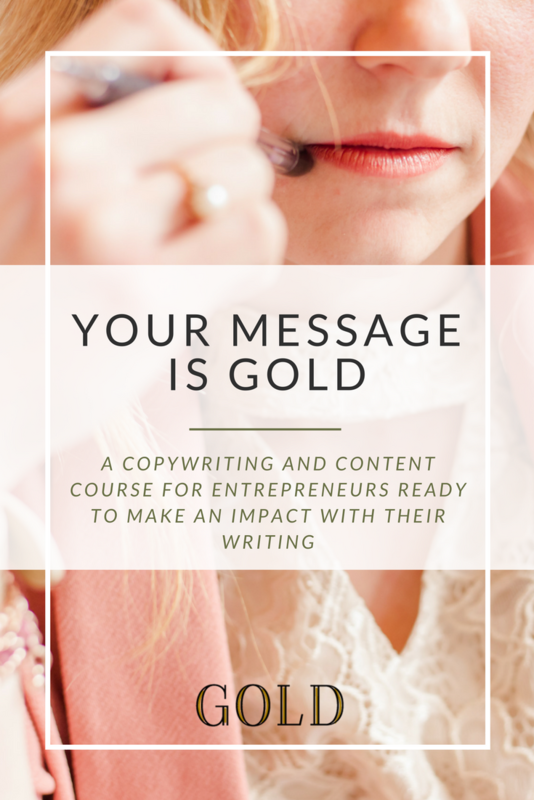 Lindsey has put together a thorough and complete online course called Your Message is Gold. 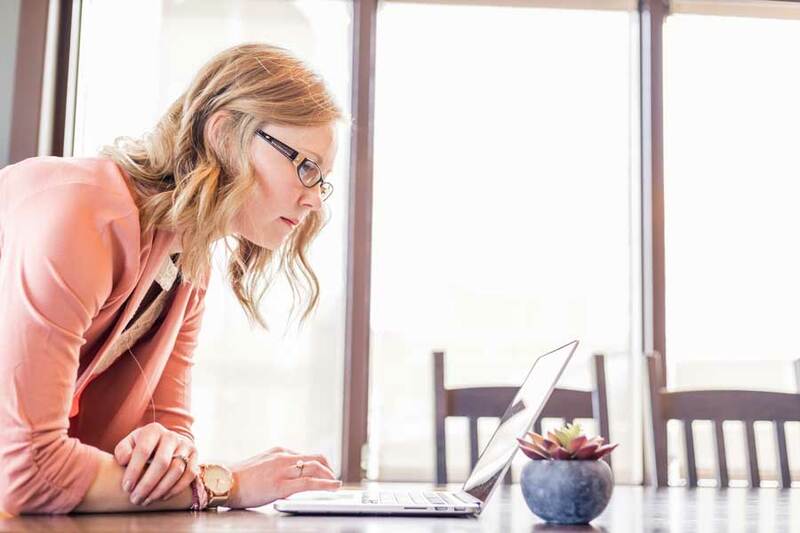 As stated on her site, this course is focused around how to write for your business and to speak to the heart and make sales. 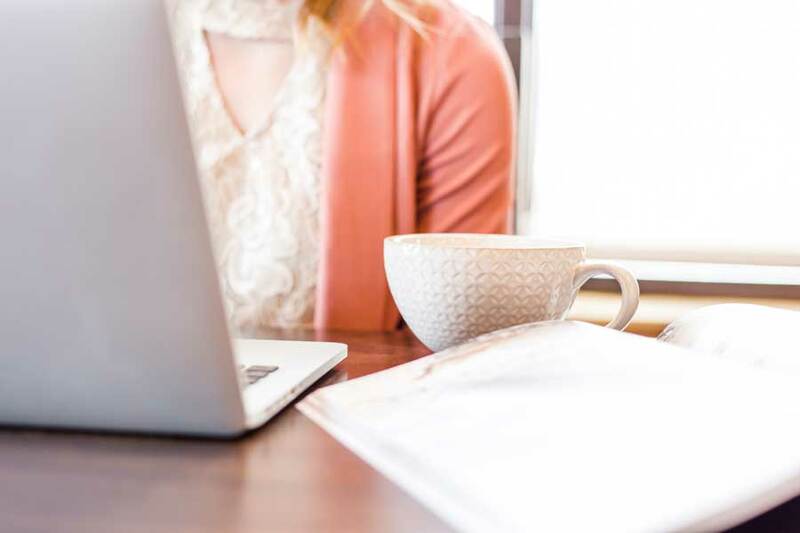 This is a “copywriting and content course for savvy and heart-driven female entrepreneurs.” - however, I’m very positive that even men can benefit from this incredible course. I just finished up the last of my bonus training modules and officially completed the course and, boy, I sure learned a LOT. As someone who never went to school for business and has 100% been wingin’ it since day one, there are some INCREDIBLE pieces of information in this course that can directly help you transform your mama side hustle into the big time hustle you dream it to become. In this course, Lindsey discusses several areas of business that are SO valuable. We can all learn only so much from trial and error, but some aspects such as tricks of the trade and little details we may not find as important but can make a HUGE difference are all jam-packed into this 5-part workshop, with three additional bonus training modules. 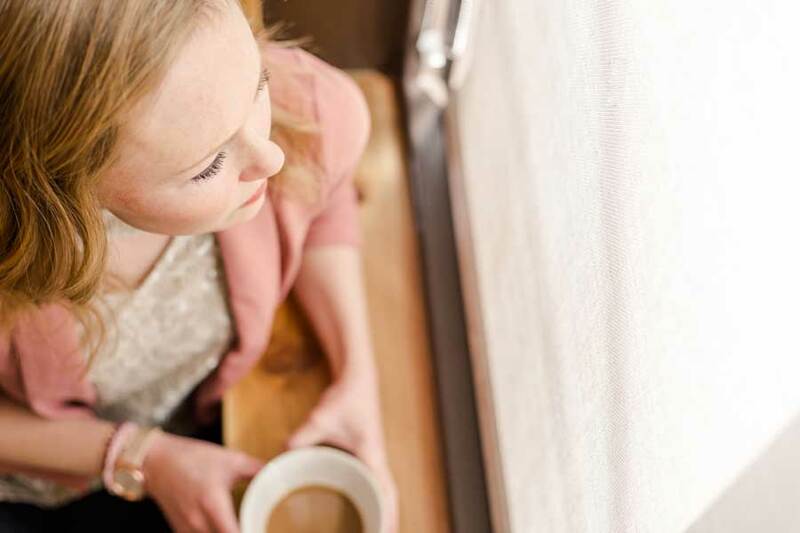 Each of these eight total modules include mini podcast-style audio support, an online-based text format and workbook (making it easy to work on the workshop outside of the home at your local coffeeshop, or wherever you like to hideaway), as well as a checklist to help you make sure you are truly making strides in doing what’s best for your business and using the workshop materials and training efficiently. Lindsey is so heartfelt and encouraging in her words as well in her audio. Her voice is so calm and I felt like she was sitting right there next to me, helping me work through the materials and get to the root of each module and finding ways to implement it into my own personal business. Learning about things such as figuring out your audience and how to talk to them appropriately, to how to write for different platforms, how to use your words on different platforms in an ideal way, as well as how to structure those darn sales pages, and more! Lindsey has really though of everything and has such great insights on how to begin transforming your little side hustle into something bigger. Want to get started?! You can sign up for her online workshop here! She's even been so generous as to offer a $40 off coupon code - HOOKNOOKLIFE. Lindsey has been so generous as to also offer this FREE gift to you all! Check out her cheat sheet for writing up an awesome About Me section! Check it out here!